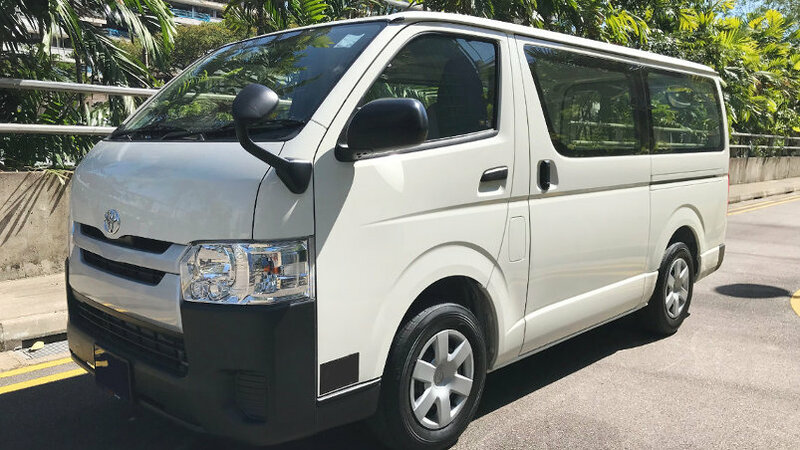 Another new experience awaits you…Say hello to our new Toyota HiAce! When it comes to moving items, the Toyota HiAce still stands out for its untouchable reliability track record. A stark comparison to its rivals, this decent-sized cargo van makes full use of every possible inch within its interior for vast and versatile space. Don’t let the HiAce’s plain-spoken silhouette give you false impressions of its performance. It’s a tough work horse with an impressive payload capacity. Getting in and out is easy thanks to the wide sliding doors. That essentially makes transporting items such as furniture or large number of cartons a breeze. Toyota marries function and comfort with the HiAce. Those who have driven this van would tell you it is uncomplicated but still stylish. The tight turning radius get a thumbs up for easy handling and manoeuvring. But before heading into multi-storey or basement car parks, be mindful of the van’s height. You’ll need at least 2.1m of height clearance. Eunos – Eunos MRT Station, Singapore 409423, open air car park. Gentle Reminder: This vehicle uses diesel only. Please take note when you are refuelling. If you need a smaller mover with practical versatility, the Renault Kangoo would be an excellent choice to suit your needs. 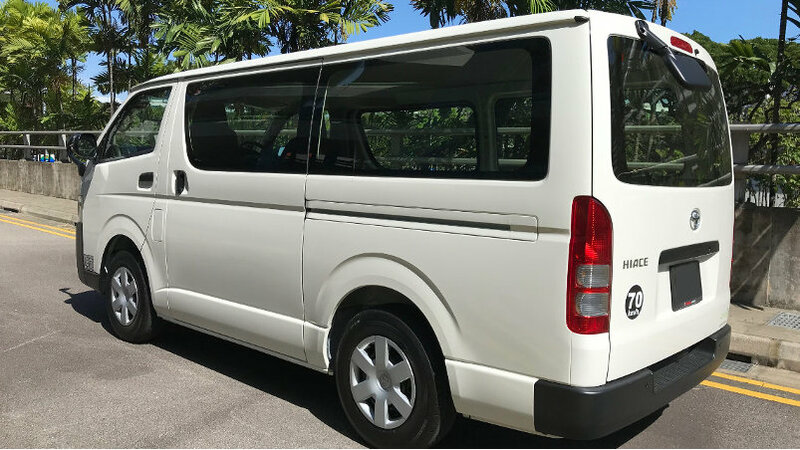 This European panel van comes with roomy cargo space that is well designed for moving considerable large items and furniture. It can be easily accessed from both sides using the sliding doors or from the rear cargo doors that can be opened fully for loading bulky stuffs. The sliding doors are also a godsend in the event of tight parking conditions. The Kangoo’s car-like front end offers you a car-like driving position with good all-round visibility. Driving position is simple, functional and comfortable for the driver. That being said, the Kangoo has an appealing charm of its own for those who prefers a van that is easy to handle.  Tiong Bahru – Blk 18A Jalan Membina, Singapore 165018. Deck 4B. Blk 631 Bukit Batok Central, Singapore 650631. Deck 2. Blk 339 Sembawang Close, Singapore 750339. Deck 3A. Blk 260 Sengkang East Way, Singapore 540260. Deck 5A.